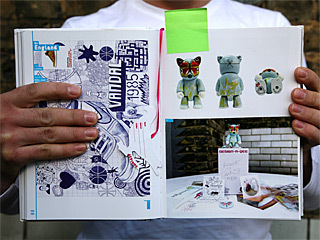 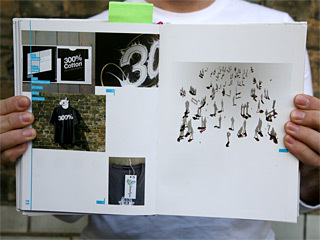 Featuring FL@33 across 8 pages including projects such as Mr Papillon qee, Pencil Sculpture Illustration Series (Butterfly, Eye, Creative Review), GraficEurope movie, Stereohype postcards, tag and badges, 300% Cotton book and T-shirt, Shadows illustration. 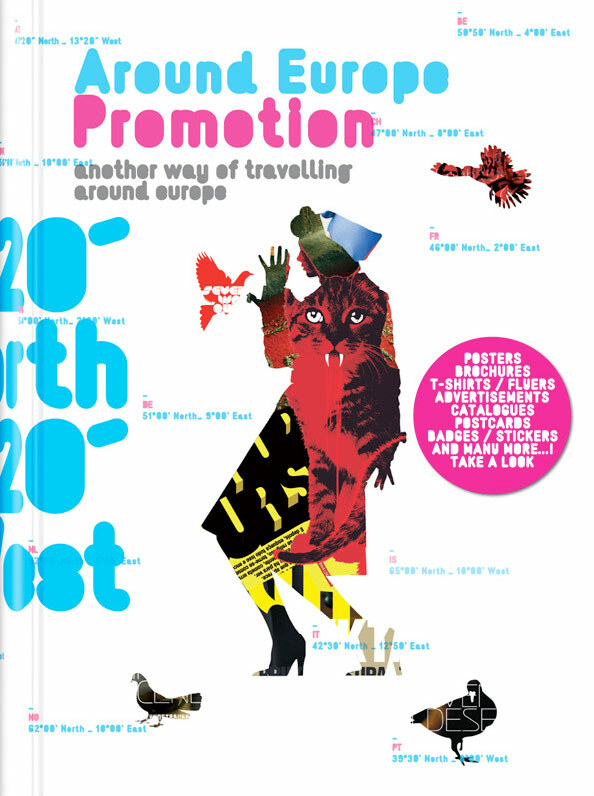 The latest edition of the Around Europe Collection deals with Promotion. 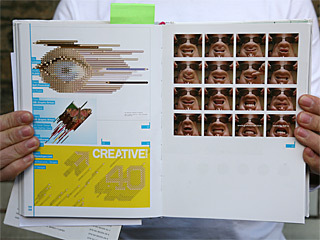 It offers a journey across Europe’s best graphic design in the field of Promotion and allows you to savour the wide menu which European graphic artists are capable of offering.